Fantastic benefits and hundreds of exclusive discounts in high street shops and supermarkets, travel and utility companies. Do you have a passion for bringing food and people together? Are you looking for a rewarding job with great opportunities for personal development, whilst also working sociable hours? 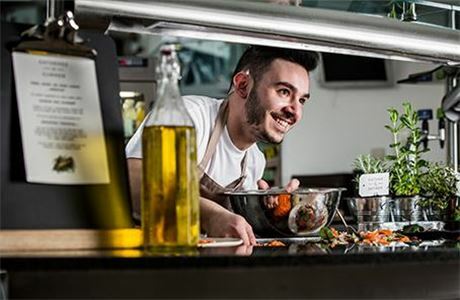 We’re looking for an individual who has a flair for customer service, has strong communication skills, has a friendly attitude towards colleagues and customers and of course has a love for food or a desire to know more! 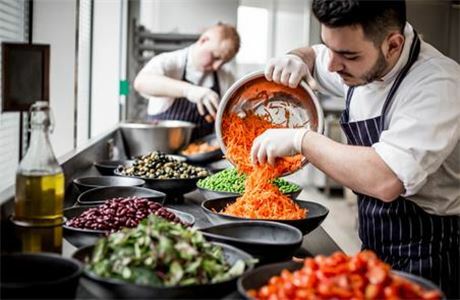 As a Gather & Gather Kitchen Porter you will carry out important kitchen tasks set by your head chef, checking and collecting deliveries as well as helping with regular cleaning duties, restocking of products and washing restaurant and kitchen equipment. What’s in it for you…? Bring us an enthusiastic, ambitious and confident approach, plus a genuine interest in our business, and in return we'll give you a starting hourly wage of £7.83 per hour, plus holiday pay and an opportunity to develop and progress. In addition to the above, we will provide an open working environment where you can let your personality shine, some wonderful Gather & Gather coffee and food to keep you going, generous packages, fantastic benefits and hundreds of exclusive discounts in high street shops and supermarkets, travel and utility companies. This is an amazing opportunity to join a fast-growing catering company with a difference! 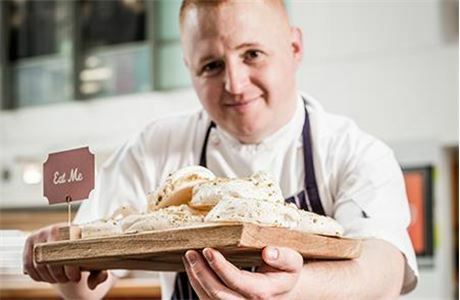 We believe we have achieved success by putting the customer at the heart of everything we do and we need people like you to join us as we continue to bring food and people together so please get in touch! Candidates must be eligible to live and work in the UK, and provide valid right to work in the UK. Passion for delivering exceptional customer service. We offer a range of catering & hospitality services at over 270 sites in the UK, Ireland, Norway & Germany. We provide a range of services including staff restaurants, café bars, vending, hospitality, fine dining and in-house events. We also own Creativevents; a specialist in creating food and beverage pop-ups for large-scale one-off events. 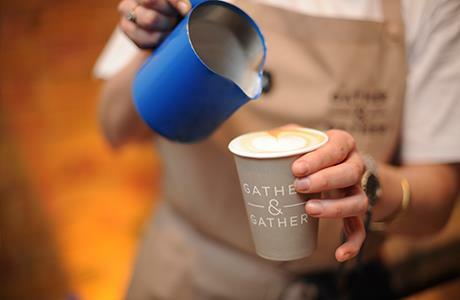 Gather & Gather is the UK’s fastest growing catering company, with over 270 sites in the UK, Ireland, Norway and Germany. We provide a range of services including staff restaurants, café bars, vending, hospitality, fine dining and in-house events for luxury fashion brands, leading retailers and household names in the media and technology sectors.